One of the most romantic geothermal pools in iceland is located inside the Grjótagja cave. Now it is famous thanks to the Game of Thrones serie. Due to recent changes in subsoil, there has been change in water temperature and it raised from 40°C to 50°C, too much for taking the bath (what is forbidden anyway). You can enter the cave through two openings. The cave and the geothermal pool are quite easily accessible in contrast to Stóragjá nearby. 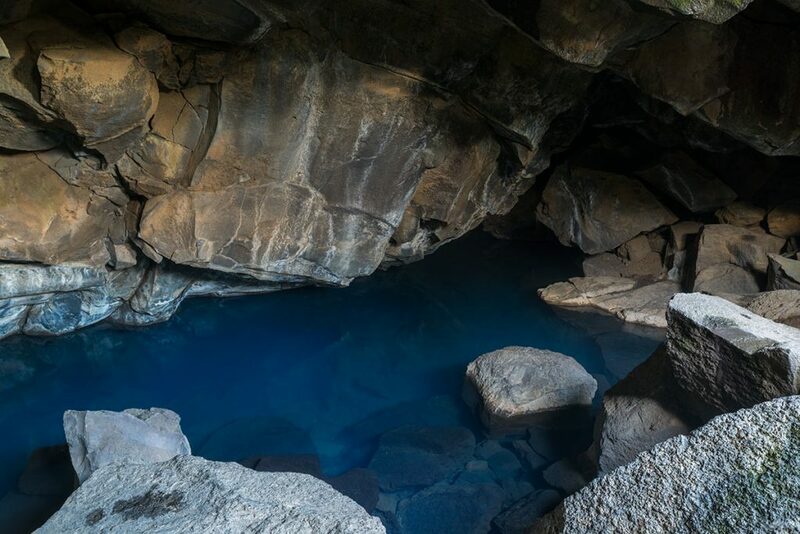 You can find this geothermal pool directly within the Grjótagjá cave. 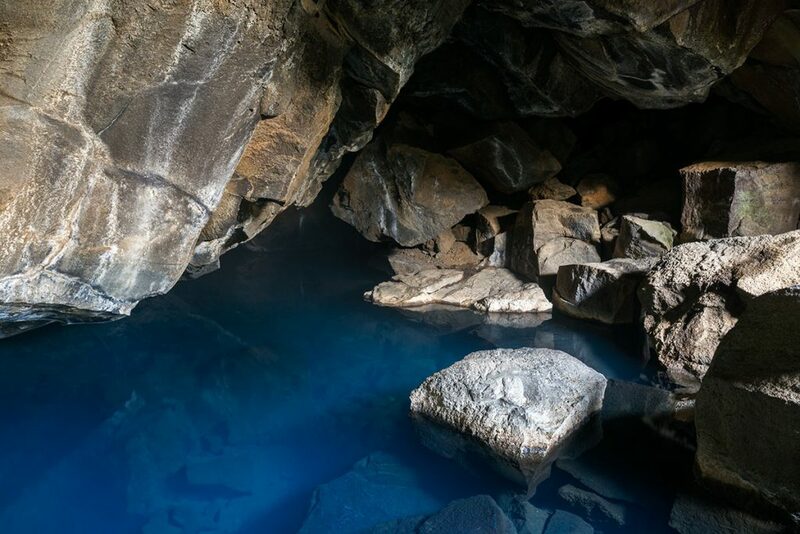 GPS coordinates of the geothermal pool in the Grjótagjá cave: 65.626248, -16.883076 Take me there!